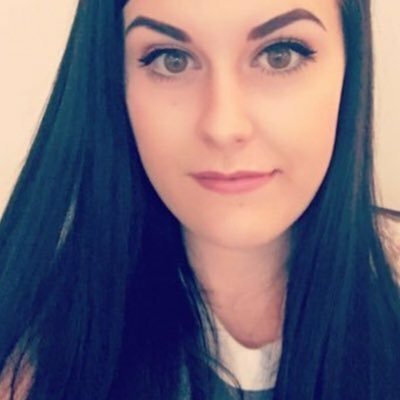 Witch is one of my favourite skincare brands at the moment and I have been using a couple of their products in my skincare routine and I have started to notice a big improvement in my skin. The Witch Gentle Exfoliating Face Wash is one of the products that I started using recently and I have been loving it and my skin is definitely thanking me for it. My skin had been very acne prone again recently and nothing I was using seemed to help, until I started using this as my morning cleanser. This gentle exfoliating face wash is formulated with a blend of active natural micro-granules which deeply cleanse the skin helping it to unclog your pores and remove any impurities while leaving your skin clean, smooth and more radiant. It also has vitamin E in it which will help keep your skin soft. This cleanser can be used no matter what your skin type however it works especially well with oily/combination and blemish prone skin. If you do have sensitive skin I would recommend testing it on a small patch of skin before you start using this, I have sensitive skin and I haven't had any reactions or issues since using this daily. I take a small amount of the cleanser, about a 10p size, and massage it into damp skin in circular motions before rinsing. The cleanser itself is blue which I really like as it makes it different to any cleanser I have been using recently and makes it a little more fun to use. It is suitable to daily use. I absolutely love this cleanser for the mornings. I have been using it in the shower and it has been leaving my skin so clean but not dry. The tiny micro granules are great for gently exfoliating the skin, I have quite sensitive skin but I have found that this cleanser is perfect for my skin and to be used on a daily basis. I always forget to exfoliate my skin so I like that this does gently exfoliate the skin while cleansing. I have noticed that my pores in particular have been so much cleaner and clearer since I have been using this, I really struggle with my pores but this product has been great. I have some blemishes my skin which have been had to get rid of but using this every morning has helped them reduce everyday and now they are almost completely gone. My skin can look quite dull but every morning I notice how healthy my skin looks too. 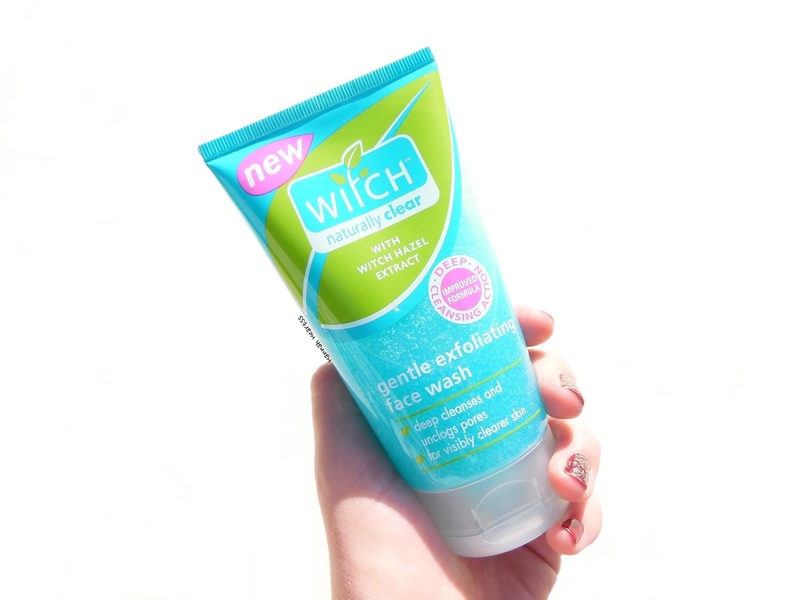 The Witch Gentle Exfoliating Face Wash retails for £3.49 and is available from Boots, Tesco, Superdrug, Sainsbury's, Waitrose and ASDA. It is currently on offer for just £2.29 at Superdrug - link.